Implants can literally change your life, by replacing missing teeth or slipping dentures, giving you back the beautiful smile you once had, or always dreamed of. From everyday things like eating certain foods and laughing with friends, to improving your appearance and confidence – having a full set of beautiful, fully functioning teeth will improve the quality of your life dramatically! We are among the few Dental Clinics in Ireland to offer you a lifetime warranty on your implants. There is no greater guarantee than this. 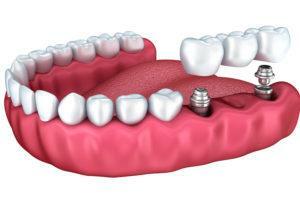 All of our implants are high quality titanium implants. We used different implant systems to suit your needs and budget: the budget range of Alpha Bio, a Nobel Biocare company, the world’s largest manufacturer of implants makes dental implants affordable and available to everybody; Ankylos of Dentsply works very well in combination with our bone block surgeries; and last, but certainly not least, Straumann, probably the world’s best dental implants. Like any lasting marriage, your implant is for life. Our Chief Surgeon and Medical Director, Bence Kádár, specialises in implantology. Bence is registered with the Irish Dental Council (An Comhairle Fiaclóireachta). He is one of only 45 Specialists who currently appear on the Register of Oral Surgeon Specialists in Ireland. 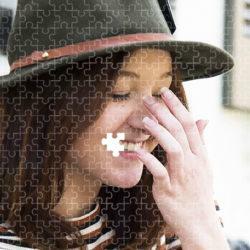 Bence holds a Master’s Qualification and an M.Sc. degree from the prestigious IMC Master Program in Implantology, in Germany. Smile Store – The Dental Specialists is a high volume practice. 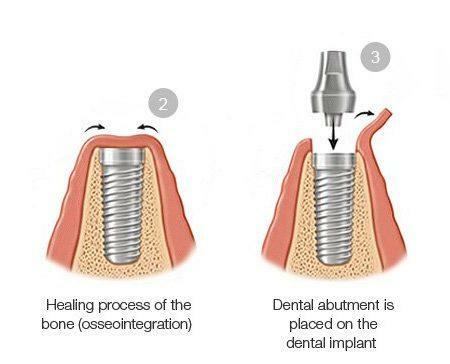 As such, our Chief Surgeon, Bence Kádár, conducted thousands of implant surgeries with an outstanding success rate. Bence’s qualifications speak for themselves, but there are few implantologists in Ireland who could claim to have this level of ‘hands on’ experience when it comes to implantology, a relatively new area in Irish Dentistry. As with anything in life, ‘practice makes perfect’ If you needed to get your car fixed, would you bring it to a mechanic who had successfully fixed 20 cars, or one who had successfully fixed thousands? We thought so! Bence and his team have a deep understanding of the implantology process, while being sensitive to your individual goals. There is no better continuous professional development, than to be continuously perfecting the art of your specialisation by helping people to get the smiles that they want and deserve every day of the week. Bence performs implant procedures every day, so he has seen everything when it comes to dealing with potential complications. He and his team will work with you on an individual basis to devise a tailored plan to suit your goals and your pocket! We promise to have you smiling in no time! Due to our high volume of clients, Smile Store has huge bulk purchasing power, which means that we can source the highest quality materials at reduced prices. As a client at Smile Store – The Dental Specialists, you receive the benefit of our purchasing power, as we pass the savings on to you – our client. This means that you do not have to compromise on quality to achieve huge discounts. 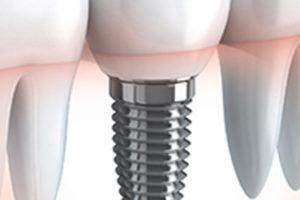 We source premium quality titanium implants only from the world leader manufactures of implants. We use Alpha Bio, Ankylos and Straumann implants; there is no compromise on quality! At Smile Store we believe that actions speak louder than words. The results that Bence achieves with our clients, with his implantology skills, speak for themselves. We get a high volume of referrals and repeat customers at Smile Store each year, for precisely this reason. We believe that this is a testament to the customer satisfaction that we constantly strive towards and attain. Our secret is simple. We combine expert professional and specialist experience, with a flexible approach, and great prices. We give people the gift of the smile that they have always wanted. Please read the reviews and testimonials of our happy clients to get a taste of how we can work with you to get the smile you deserve. Now that’s something to smile about! 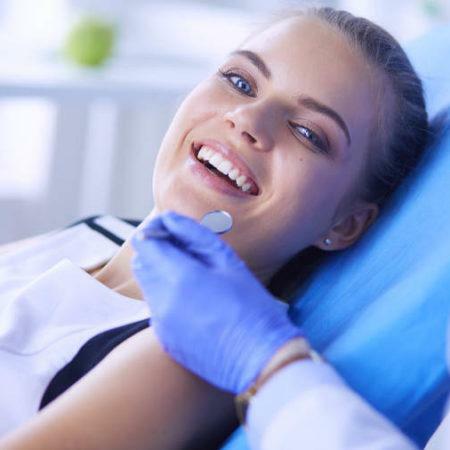 When you have your implant work done at Smile Store, we are with you every step of the way, from the initial consultation to your dazzling new smile! Everything from start to finish will be conducted under one roof- from CT Scan, to preparatory work, to the surgery itself, follow-up X-Ray and after-care. This is a rarity in Irish Dentistry. From the moment you step into our premises at Smile Store, you will feel that you are in safe hands. Please see our feature on implantology for a detailed step-by-step-guide to the process itself. Getting implants will change your life. No more covering your mouth out of self-consciousness and embarrassment. You will feel increased freedom in so many different ways!